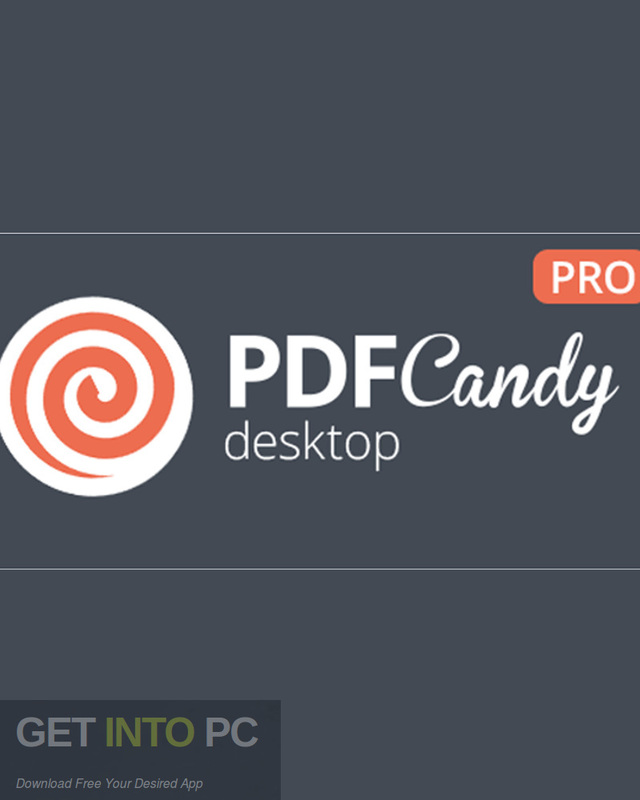 PDF Candy Desktop Pro Free Download Latest Version for Windows. It is full offline installer standalone setup of PDF Candy Desktop Pro. 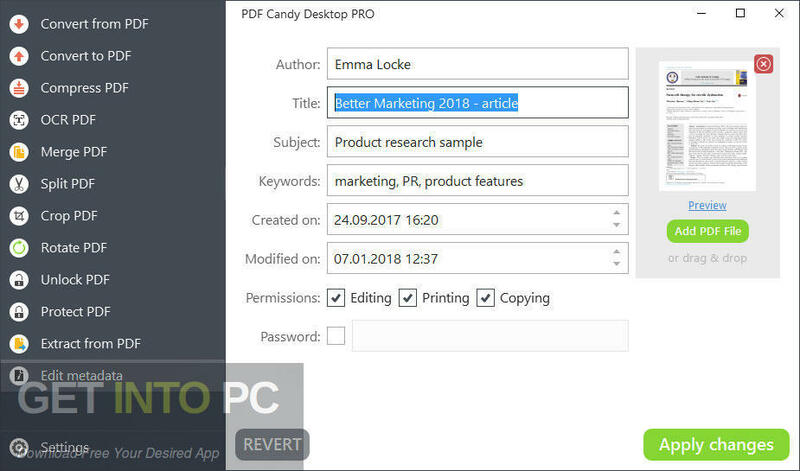 PDF Candy Desktop Pro is an impressive application which can be used for converting PDF document to various different file formats and edit the metadata. With this impressive application you can unlock password-protected files as well as extract images. You can also download PDF Password Unlocker. PDF Candy Desktop Pro has got a modern looking and visually appealing user interface that has been designed as a dashboard and you can access exact feature in which you are interested. 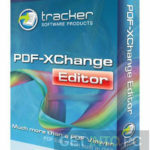 This application acts as a converter and you can process PDFs to DOC, PNG, TIFF, ODT, GIF or WMF. 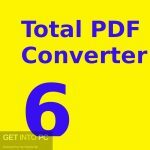 Alternatively if you are working on other file types like documents, HTML, EPUB or images then you can convert them to PDF. Apart from conversion, PDF Candy Desktop Pro allows you to perform various other file management tasks. You can also split large PDF files and also can merge the small files. All in all PDF Candy Desktop Pro is a very handy application which can be used for converting PDF documents into various file formats. You can also download PixelPlanet PDFGrabber Professional 9. Below are some noticeable features which you’ll experience after PDF Candy Desktop Pro free download. An impressive application which can be used for converting PDF document to various different file formats and edit the metadata. Can unlock password-protected files as well as extract images. Got a modern looking and visually appealing user interface that has been designed as a dashboard. Acts as a converter and you can process PDFs to DOC, PNG, TIFF, ODT, GIF or WMF. Allows you to perform various other file management tasks. Can split large PDF files and also can merge the small files. 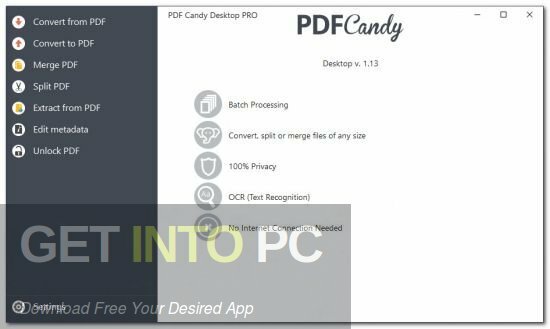 Before you start PDF Candy Desktop Pro free download, make sure your PC meets minimum system requirements. Processor: 1.33 GHz Intel Pentium processor or later. Click on below button to start PDF Candy Desktop Pro Free Download. This is complete offline installer and standalone setup for PDF Candy Desktop Pro. This would be compatible with both 32 bit and 64 bit windows.